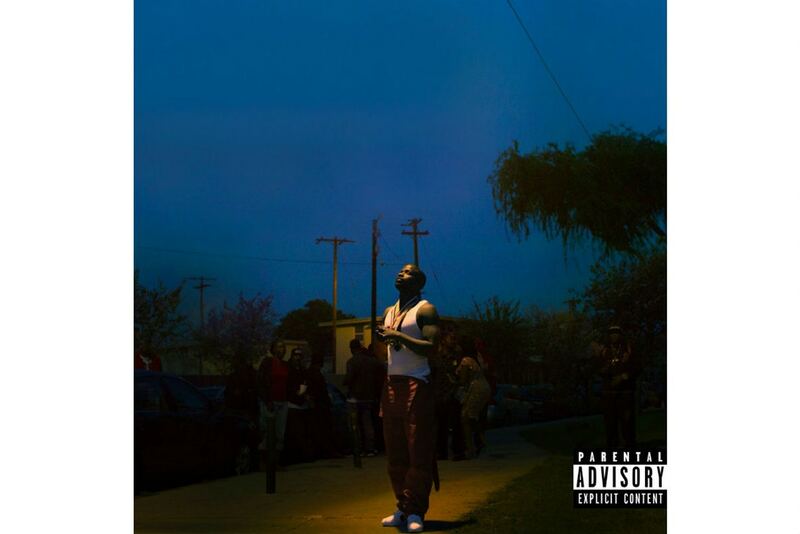 Top Dawg Entertainment’s own Jay Rock has just officially announced his new album, Redemption, which s scheduled to drop on June 15. This announcement comes after releasing the project’s first single called ‘Win’ last week which also featured a guest appearance from Kendrick Lamar. This will be his first project following 2015’s critically acclaimed 90059 LP and will feature appearances from the likes of James Blake and Future plus more.